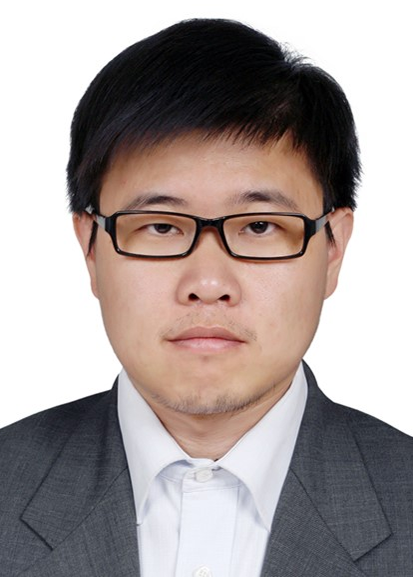 Qing Liu, Xiaofeng Zhang, Bin Wang, Bao Wang.Control technology of solidification and cooling in the process of continuous casting of steel,Science and Technology of Casting Processes[M]. Malur Srinivasan (Ed. ), ISBN: 978-953-51-0774-3, InTech, Available from: http://www.intechopen.com/books/science-and-technology-of-casting-processes/control-technology-of-solidification-and-cooling-in-the-process-of-continuous-casting-of-steel, 2012.